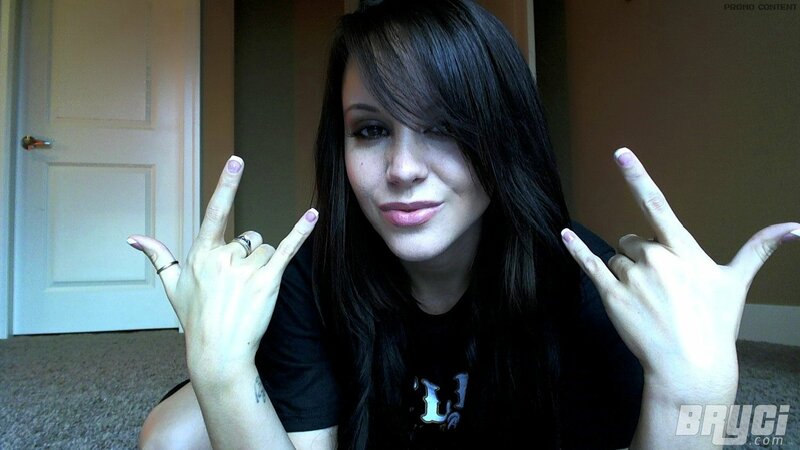 I have some more webcam shots of Bryci, and if you ask me I like them more than her other pics sometimes. Reason being, they are more personal. Bryci NEEDS to be naked for her fans and that's why we love her.